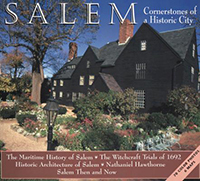 "Salem Cortnerstones is an all-in-one history, photo album, and guidebook to one of America's great centers of history and culture. 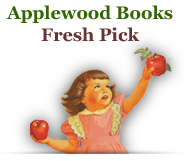 This indispensable guide to historic Salem includes chapters on: maritime trade, the witchcraft trials, exceptional architecture, and Nathaniel Hawthorne. 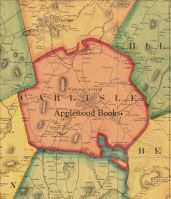 Five leading historians explain it all, including the story of Salem since Hawthorne's death, with over seventy illustrations and six maps."